BRIC, the leading presenter of free cultural programming in Brooklyn, is pleased to announce that it has received 11 nominations for the 61st Annual New York Emmy® Awards. The nominations include nine for BRIC TV, the Brooklyn-focused nonprofit cable channel and digital network BRIC launched to acclaim in 2015, and two for shows produced through BRIC’s Brooklyn Free Speech Public Access initiative. Our main venue, BRIC House, offers a public media center, a major contemporary art exhibition space, two performance spaces, a glass-walled TV studio, and artist work spaces. Some of BRIC’s most acclaimed programs include the BRIC Celebrate Brooklyn! Festival in Prospect Park, a renowned contemporary art exhibition series, and two distinct media initiatives: Brooklyn Free Speech, Brooklyn's Public Access initiative, and BRIC TV, a nonprofit community TV channel and digital network. BRIC also offers education and other vital programs at BRIC House and throughout Brooklyn. The New York Chapter of the National Academy of Television Arts & Sciences, founded in 1955, is the preeminent membership organization serving media professionals by offering career enhancing events and networking opportunities. 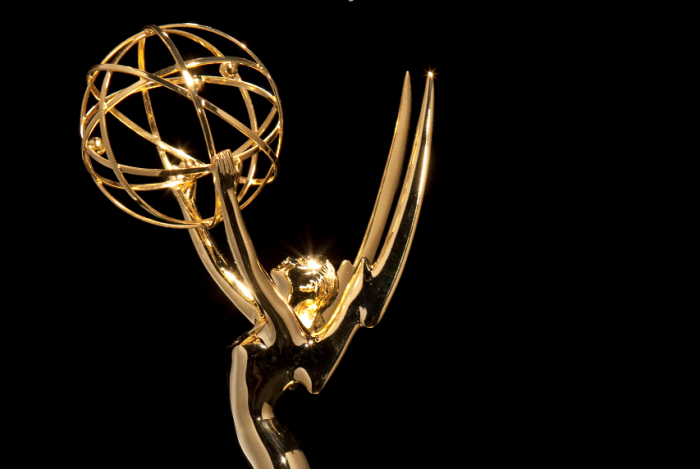 NY NATAS fosters creativity and inspires artistic and technical excellence through the renowned Emmy® Award, the coveted peer-recognition symbol of distinction in television. NY NATAS continues to evolve playing a vital role in recognizing outstanding content in our changing industry. As distribution platforms have expanded to include broadband and portable devices NY NATAS honors television the art form regardless of the delivery platform. For more information, please visit www.nyemmys.org.